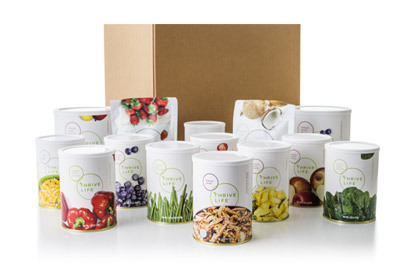 On average, Thrive Fans earn over $100 in free and half-off product! 10% of your total tasting sale in free product - no minimum! Already placed an order at another tasting? Cool beans! With the Double Dip, you can apply that order to your own tasting sales. 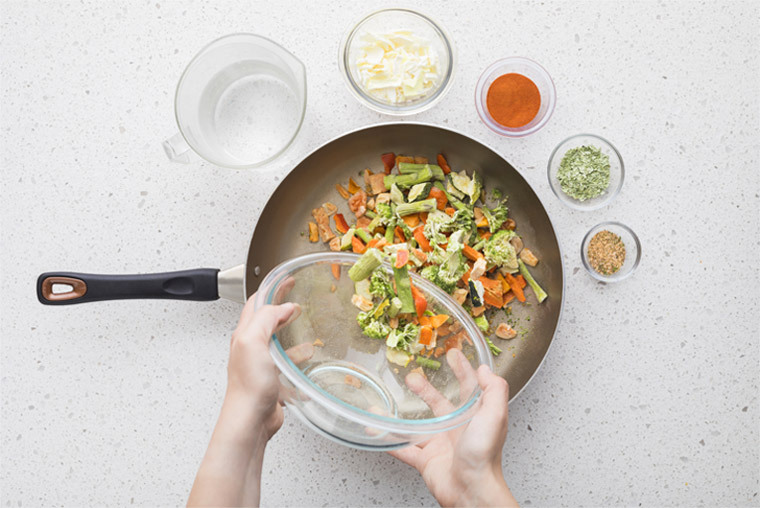 Healthy eating can be a real hassle, but it doesn't have to be that way. 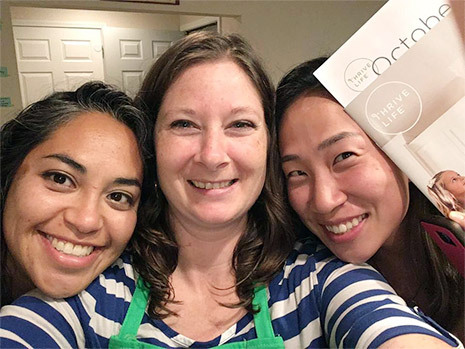 Thrive Life is helping busy folks spend less time in the kitchen while still enjoying delicious, healthy food! Have long-distance friends you'd like to share with? In place of having a tasting, share your personal link to give them a 20% discount on their first delivery! Plus, you'll get 10% of their delivery in Thrive Credit! Fans earn additional half-price product for reaching certain sale levels and when others book their own Tasting from this Tasting.